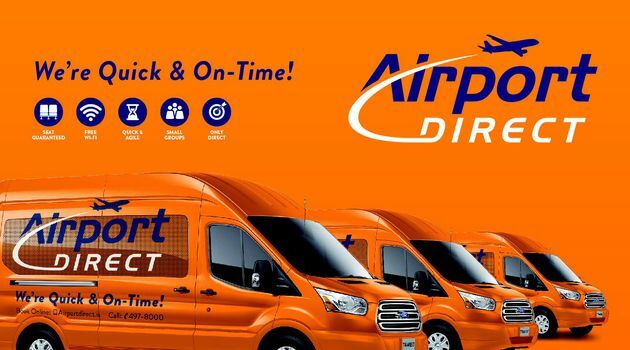 WE´RE QUICK & ON TIME! 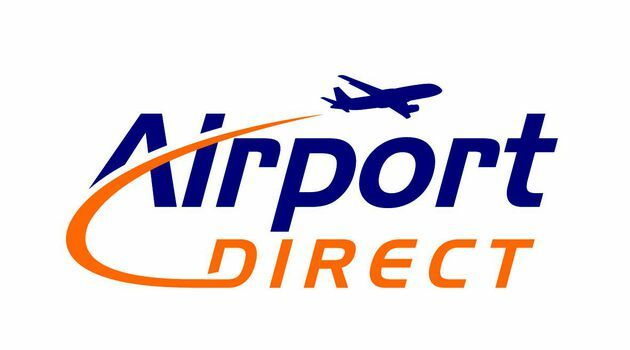 AirportDirect offers direct transfers to and from Reykjavik International Airport (Keflavik Airport) and all major hotels in Reykjavik. Unlike other operators, we only use mini-buses and do not have to transfer passengers to larger buses, this saves a lot of time and is highly convenient. 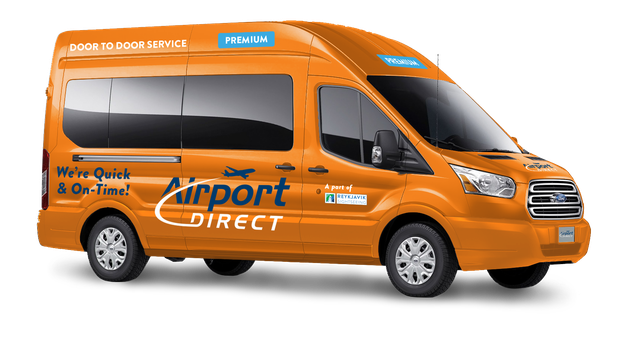 By using only mini-buses, limiting the number of hotel pick-ups and going directly from central Reykjavik to the airport (or vice versa) we guarantee you a quick, simple and on-time service. 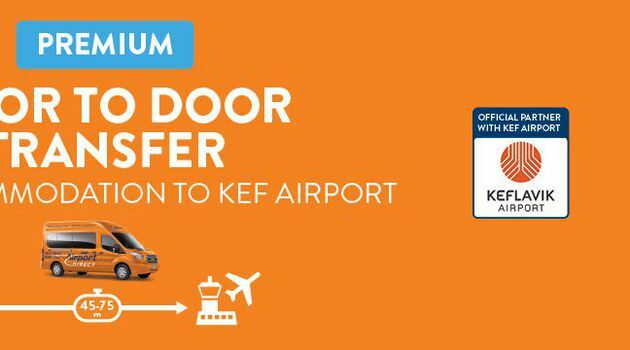 The meeting point in Keflavík Airport is at our Airport Direct service desk in the arrival hall and our buses are situated right outside the terminal. 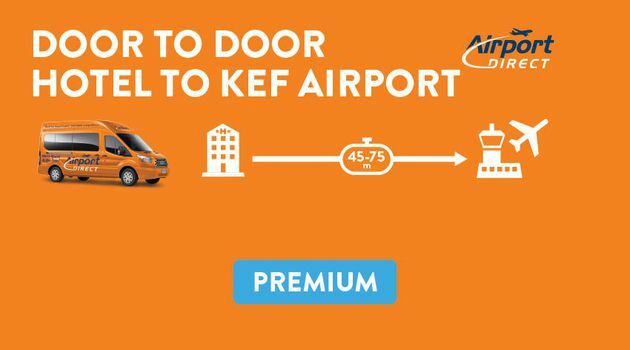 Direct Airport transfer from your accommodation in Reykjavík or from KeflavíkAirport.